An outstanding novel about a bank clerk named Josef K. and the tribulations he faces after being arrested for an unspecified crime. He is subjected to the baffling intrigues of the legal system. 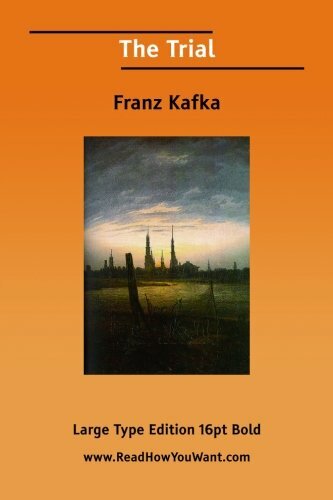 Kafka has brilliantly blended mystery with amusement to keep the reader spell-bound till the very end!